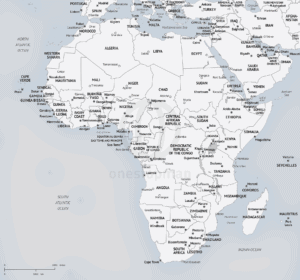 Printable and editable vector map of Africa showing countries, capitals and major cities. 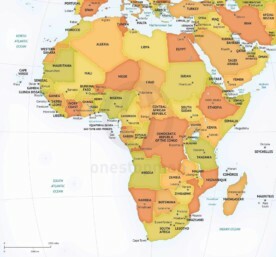 Printable map (jpeg/pdf) and editable vector map of Africa in Minimalist style, showing countries, capitals and major cities. The printable option includes two file formats: XL resolution JPEG photo and PDF. The JPEG is extremely large: 20 in (60 cm) wide – 300dpi. The PDF is non-layered, has no editable text, but is scalable to any size without loss of quality. 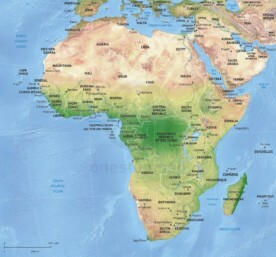 The vector option will you get a vector map that is extensively layered, editable and accurate. 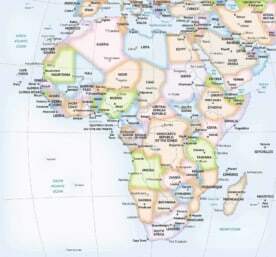 A vector map can easily be scaled up or down to any size you want without loss of quality. Every map feature is selectable and editable. Text is real text. File formats included are AI, EPS and PDF (JPEG XL resolution also included). 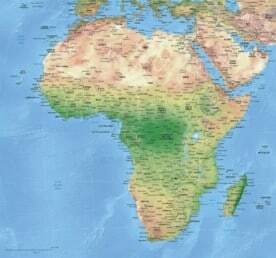 As part of our support when you buy this map, you can always contact us to retrieve yet another file format. 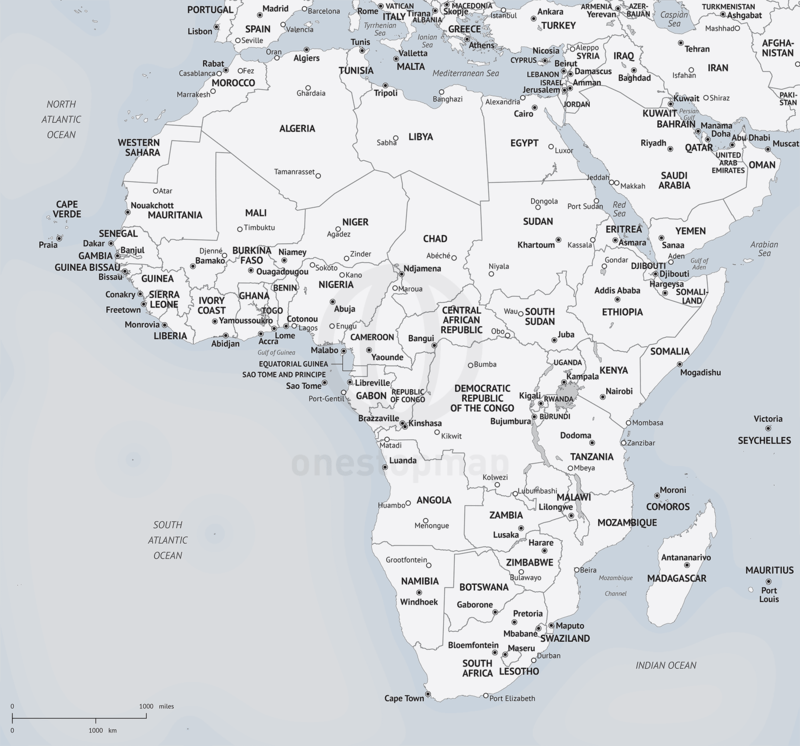 This map comes with a royalty-free license. It means you can use it for personal and commercial use.